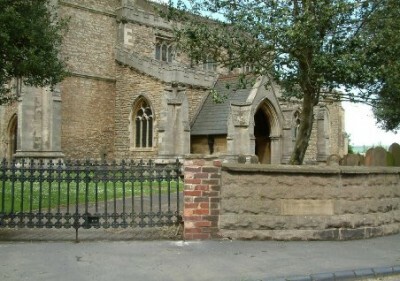 Located in the Church Wall, to the right of the gates, a plaque bears an inscription detailing the fact that the wall was rebuilt in the late 1930’s and paid for by Mr Daniel Cowan Jackling. The wall was dedicated to the memory of his family. Mr Jackling’s father, also named Daniel, was born in Appleby in 1825. He left for America in the 1840’s where his son Daniel Cowan, was born in 1869, in Missouri. 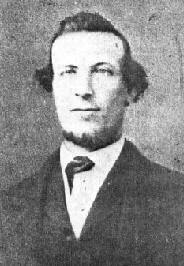 Daniel Cowan Jackling later founded the Utah Copper Company. He graduated from the Missouri School of Mines at Rolla and spent the next few years working in various fields in the mining industry. A successful career ensued and by the early 1900’s Jackling was involved in many major copper companies as a manager or director. He was awarded the Distinguished Service Medal, by President Woodrow Wilson, for his wartime efforts as director of government explosives plants. In 1926 he was awarded the Gold Medal Award of the Mining and Metallurgical Society of America. Numerous other awards followed. Jackling moved to San Francisco in 1915 and from there traveled to his various mining interests. A copper statue of Jackling, by Avard Fairbanks, and erected in the grounds of the Utah State Capitol Building in 1954, honours the copper giant. Jackling died on March 13, 1956 at his home at Woodside, San Francisco.